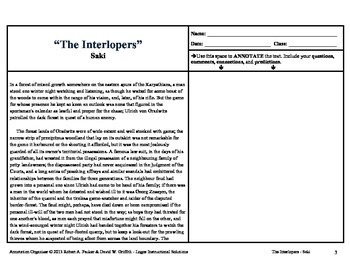 "The Interlopers" by Saki (H.H. 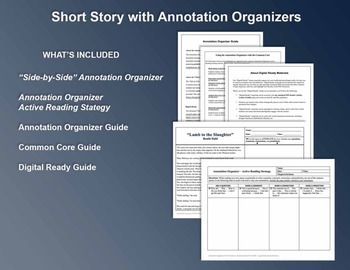 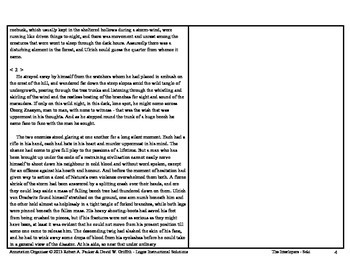 Monroe) is part of our Short Story Annotation Series designed to improve annotation skills, bolster reading comprehension, and cultivate literary appreciation. 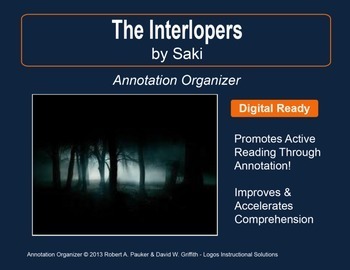 "The Interlopers" by Saki is included.